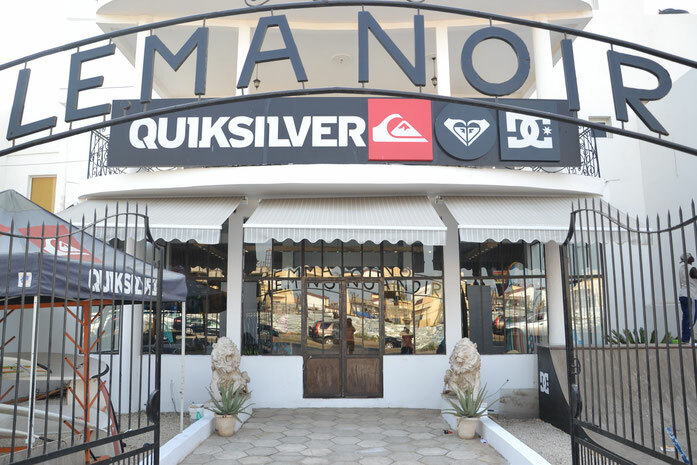 The first West African Quicksilver shop opened in Dakar will provide you with all your technical surfing needs as well as all the latest collections of sportswear, urban wear, and accessories. 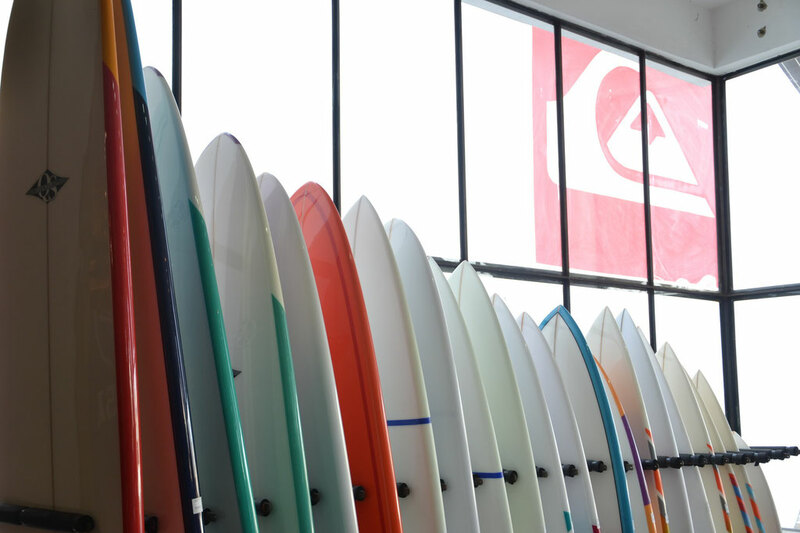 At the shop you will find new and used surfboards for sale as well as board rentals available by day, half-day, or week. Enjoy free access to our mini skate ramp at the entrance of the shop- perfect for all amateur skaters! 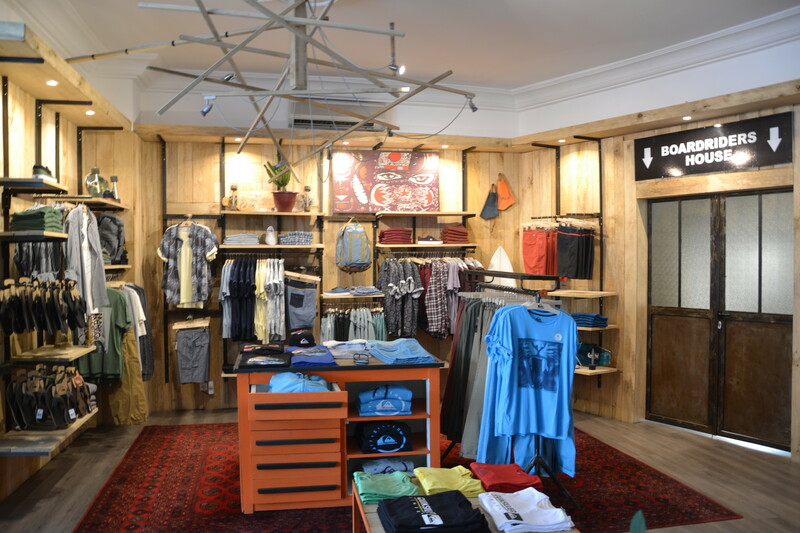 The entrance to the Boardriders House is through the shop.